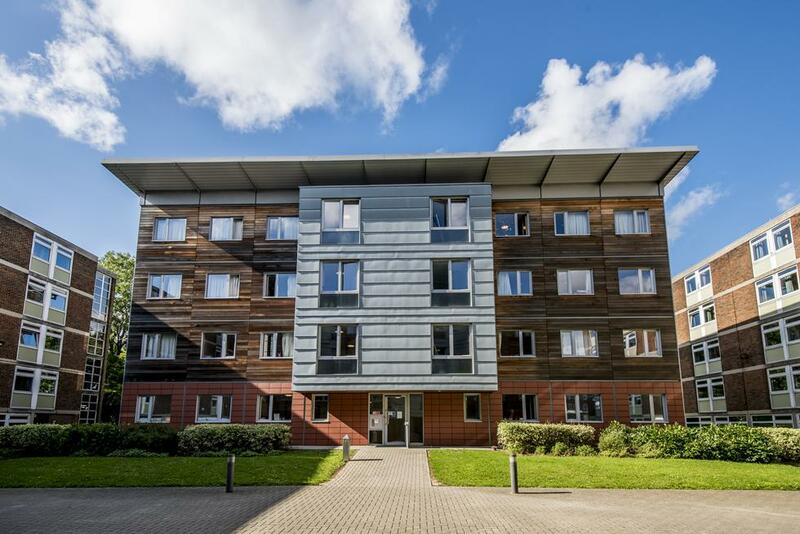 Wessex Lane is a large complex of halls which provides a more traditional student village feel, with a wide range of room types, vibrant social scene and close proximity to the popular student area of Portswood. The halls complex is divided into two main sites; Montefiore, and the part-catered Connaught halls. 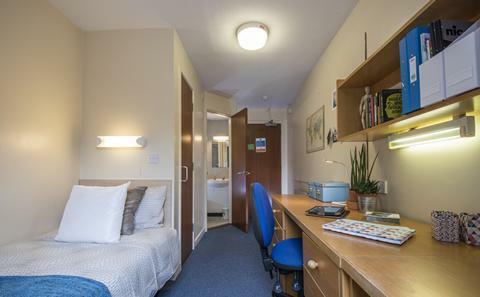 Please note - During the 2018/19 academic year we will be carrying out refurbishment in Montefiore Block A, which is situated next to Montefiore 4. 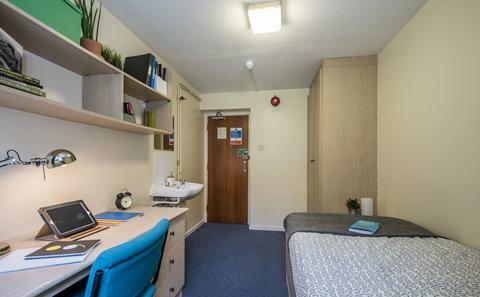 Residents in some of our category 2 en suite rooms may experience some noise and disruption during these works. We thank you for your patience whilst we carry out these upgrades to our halls. 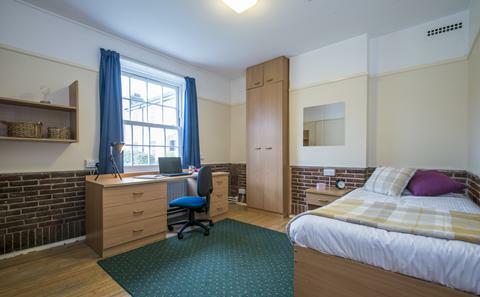 A standard single room with a washbasin and shared kitchen and bathroom. 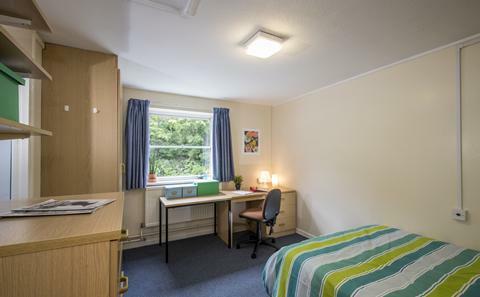 Single rooms with en suite bathrooms and shared kitchen facilities. 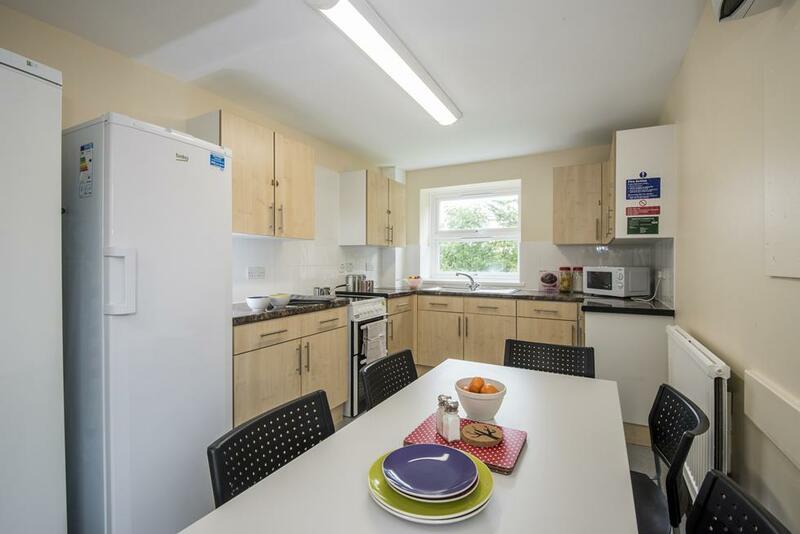 Newer single rooms with en suite bathrooms and shared kitchen facilities. 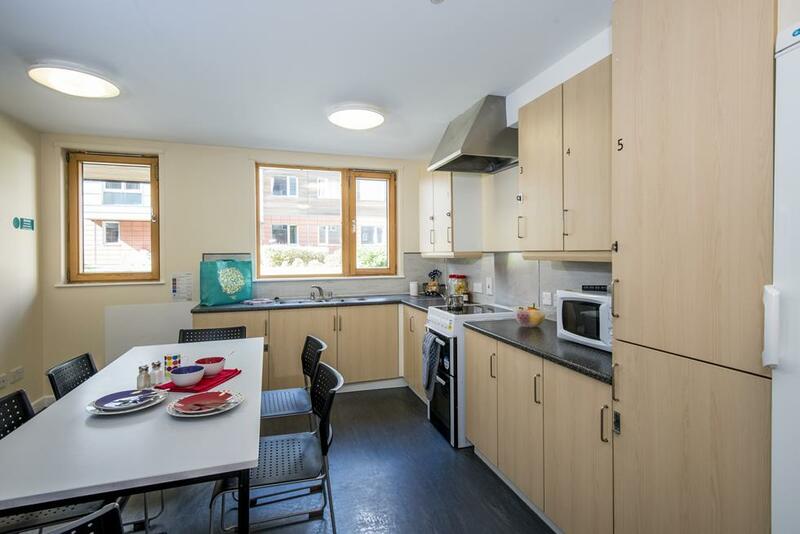 Studio flats with a small kitchen and en suite bathroom. 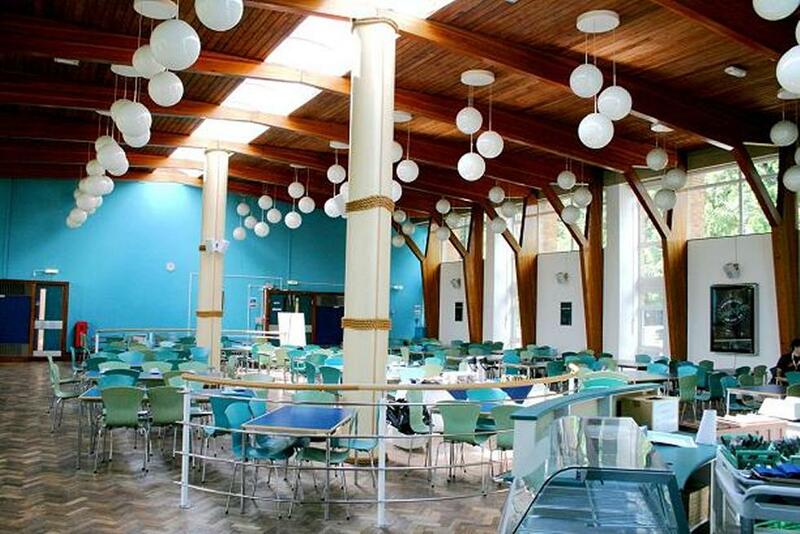 These rooms are part-catered, meaning that you get breakfast in the morning and a main meal later in the day, on Monday to Friday during term time. A single room without a washbasin and with shared kitchen and bathroom. A single room with a washbasin and shared kitchen and bathroom facilities. 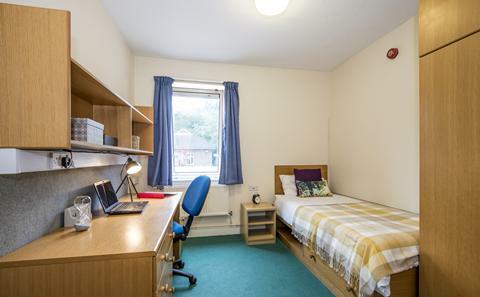 A single room with an en suite bathroom and shared kitchen facilities. 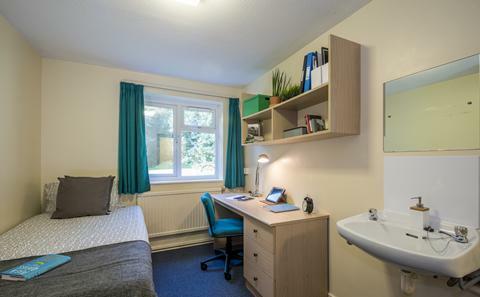 Wessex Lane has some accessible rooms for students with disabilities and medical requirements. If you may require adaptations please contact Enabling Services before submitting your application. 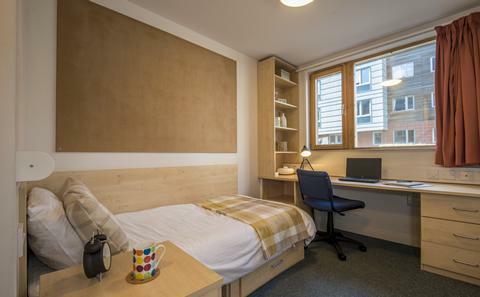 Enabling Services work with us to ensure that you get a room that meets your needs. The Unilink bus service links Wessex Lane to all of the University's campuses and the city, using the U1 route. On Fridays and Saturdays there is a late night Unilink bus service (route U1N) which links Wessex Lane with the city centre. 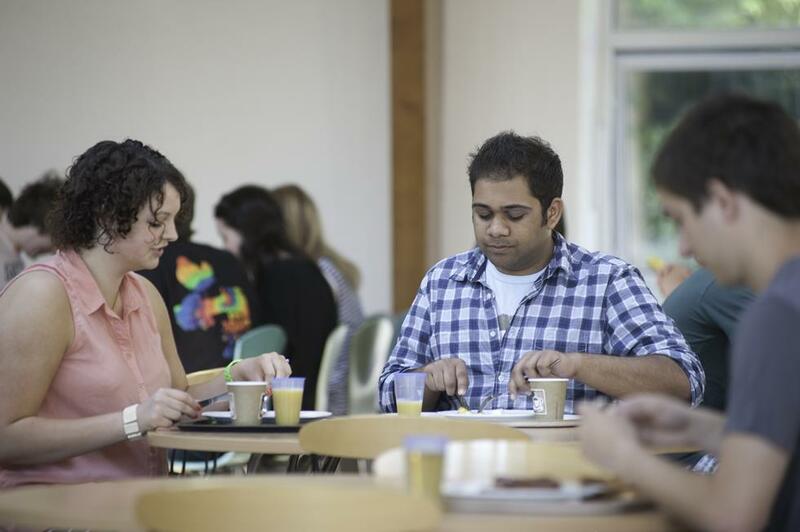 Your Halls Committee organises events and socials throughout the year. When you first arrive the Halls Committee social events are a great way to meet new people. 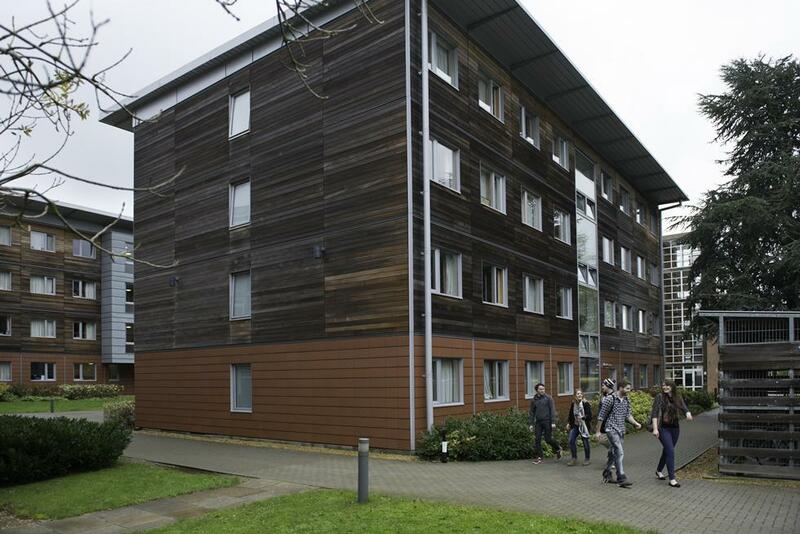 You can now take a self-guided walking tour of Wessex Lane halls when you visit the University. 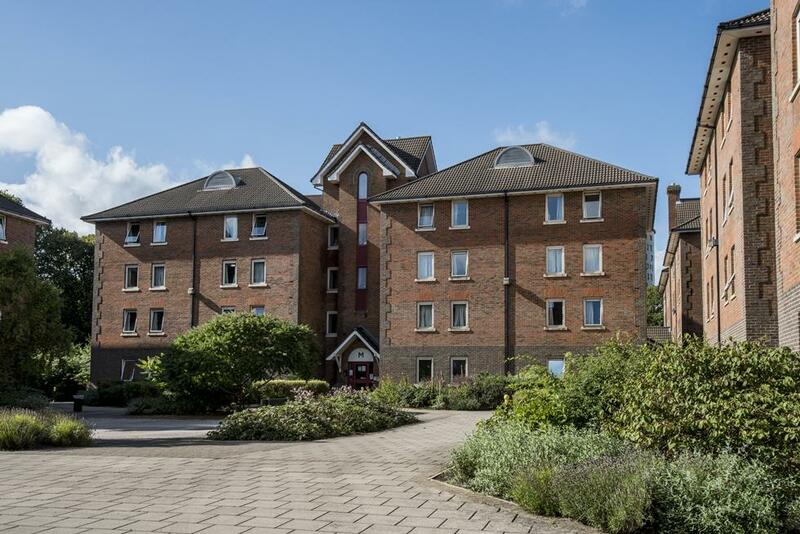 Download our PDF tour leaflet to get a feel for what living in halls is like at the University of Southampton. Please note that you will not be able to access any buildings or rooms during a self-guided tour.